Do you know how much electricity your appliances use every day? 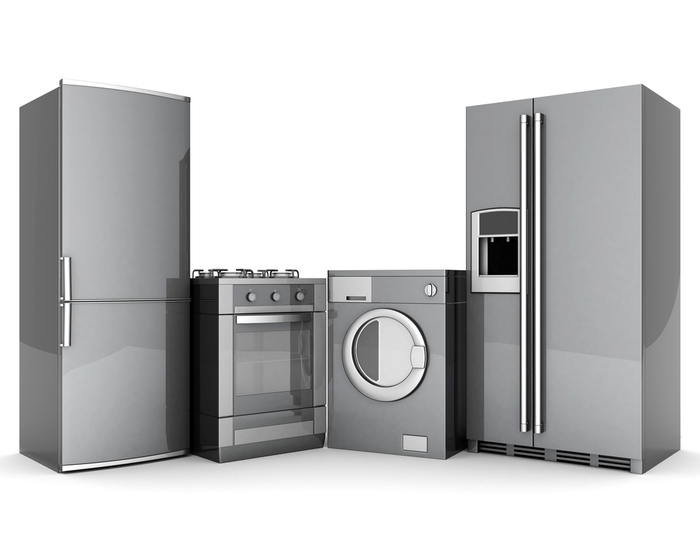 Your major appliances like your dishwasher, your stove, and your refrigerator stay plugged in all the time and unless they are Energy Star approved, maybe be costing you quite a bit on your energy bill. Fortunately, there are some simple adjustments you can make to ensure your appliances use as little power as possible while still giving you the same quality service. Here are some tips and tricks from Wiretech Company you can use to make your home more energy efficient. You can make your dishwasher efficient by checking with the manual that came with your appliance; it may be possible to set the internal temperature of your water heater in your home to a lower temperature if your dishwasher contains heating elements. Scrape off as much food as possible from your dishes before putting them in to keep your dishwasher’s pipes from clogging. Avoid the “rinse hold” setting on your machine if you only have a few dishes – it can use 3 to 7 gallons of water. Naturally, the smaller your refrigerator, the less energy it will use. If you can’t get an Energy Star qualified model, there are still a few things you can do to save on energy. First, don’t set your refrigerator or freezer too cold. Recommended temperatures are 35°-38° F for the fridge and 0° F for freezer compartments. Make sure your refrigerator’s door seals are tight by sticking a piece of paper or a dollar bill half in and half out of a closed door: if it’s easy to pull out, you might consider having the seals or the entire unit replaced. If you have a gas stove, look for blue flames. Yellow flames can mean gas burning inefficiently and may need repair. For electric stoves, keep range-top burners and reflectors clean to save energy. In fact, to best save energy with a stove or oven, consider using smaller appliances such as electric pans and toaster ovens for small meals. Wiretech Company is here to help make your home as energy efficient as possible with full residential electrical service and repair. From full home electrical inspections to LED light replacements, we will help save you money on your electric bill, guaranteed. 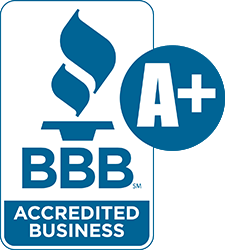 Contact us today at (919) 847-1617.